TEHRAN, Sept. 23 (Mehr News Agency) -- President Mahmud Ahmadinejad said here on Sunday that he would elaborate on Iran's stances on international issues at the upcoming United Nations General Assembly meeting. "I will address the General Assembly as the representative of the nation, and I will announce the country's positions on international issues," Ahmadinejad said before leaving for New York. The Iranian president will hold meetings with rabbis and independent U.S. politicians during his stay in the United States. "I will hold a press conference at UN headquarters in New York," he stated. 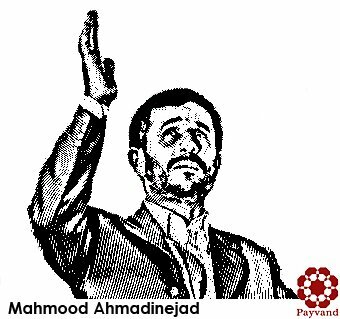 Ahmadinejad also plans to hold several other press conferences and to give television interviews in the United States. "I will talk directly to the American people. This is the best chance to provide them with correct information about Iran," he said.